A video of the encounter has gone viral. By now, you would have noticed that various campaign materials ranging from banners to political flags have decorated the streets in your neighbourhood while brochures containing manifestos are also being distributed. Candidates contesting in GE14 will not have a long time to campaign as the campaign period is only at 11 days, until 11.59pm on 8 May. She made her way to the Yulek morning market in Cheras, Kuala Lumpur in her bid to win as many hearts of the voters in her constituency yesterday, 29 April. According to The Star Online, Heng even met her rival, Cheras incumbent and DAP chairman Tan Kok Wai, who was at the same place for his own campaign trail. It was reported that the duo exchanged handshakes, with Tan congratulating Heng on her newborn and wished her good health. Heng put on a wide smile as she went around to introduce herself to voters as well as explain her party’s manifesto to them. 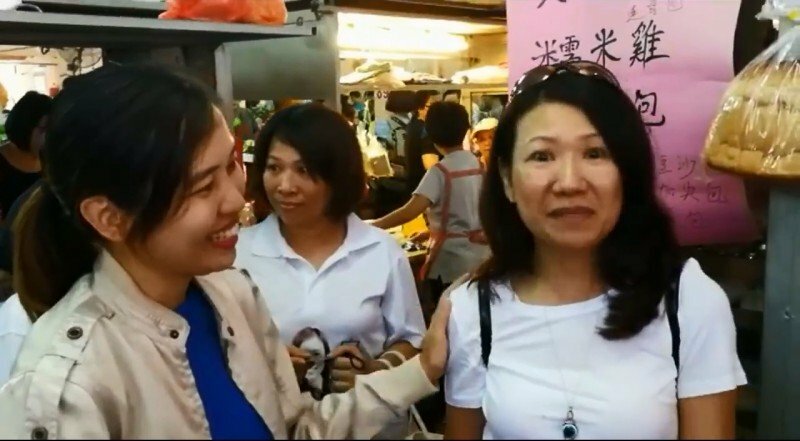 At the market, a woman did not give Heng the cold shoulder but what she said afterwards has caught the attention of many people. 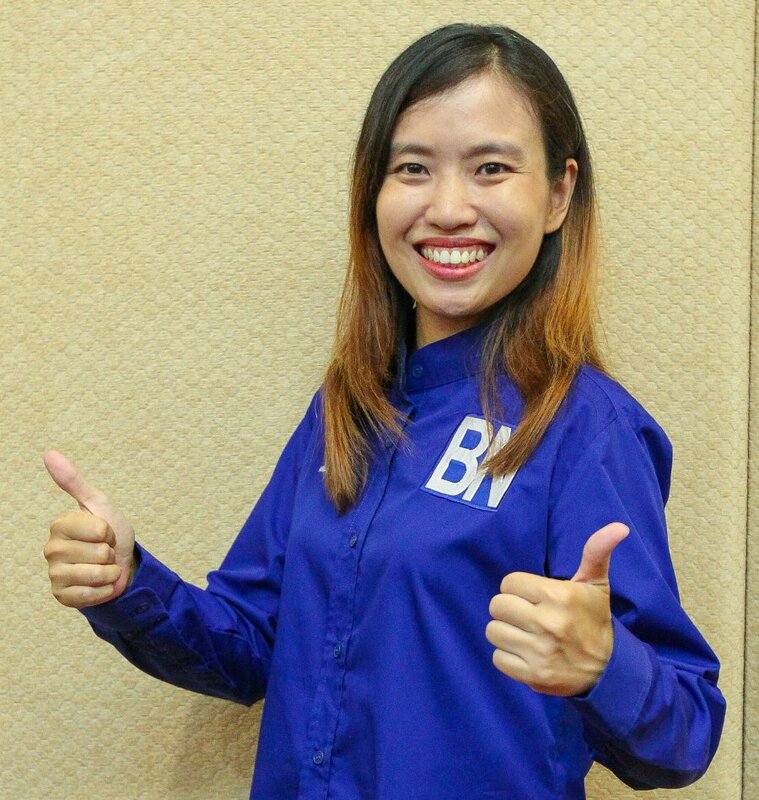 The woman, while shaking hands with Heng told the MCA candidate, "I will definitely support you...", before pivoting her statement to, "... (I will) support BN to become the opposition. We will not even give a single vote to BN." Heng continued to smile and did not say anything. A video recording of the incident has since gone viral on social media. "Sejak bila perempuan yang membuli perempuan lain boleh dianggap sebagai wira? Cina menghina Cina dianggap pahlawan?" ("Since when a woman bullying another woman can be considered a hero? A Chinese insulting another Chinese is considered a warrior?") she wrote in the post. She added that the incident has only reinforced her resolve to overcome such "culture of bullying and hate". Most of them are from Pakatan Harapan. What Led To The Disqualifications Of PKR's Tian Chua And Dr Streram? Political observers have dubbed their disqualifications as being "unprecedented". 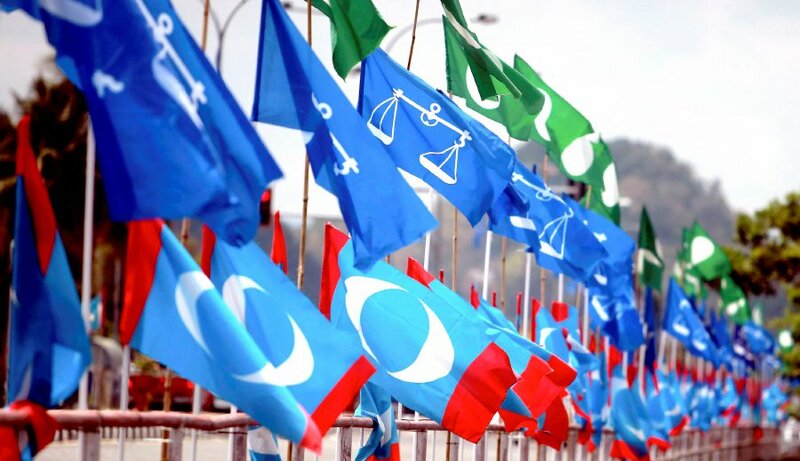 The politician said that the EC was just doing its job when several PKR candidates were disqualified yesterday.